Especially made for performance oriented olympic shooter are available with smooth. 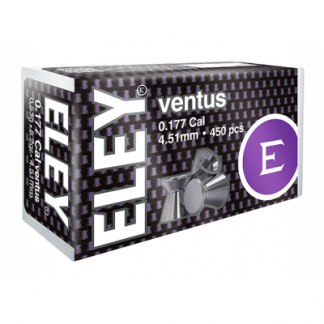 These pellets are renowned for its maximum accuracy and clean cut bullet holes. 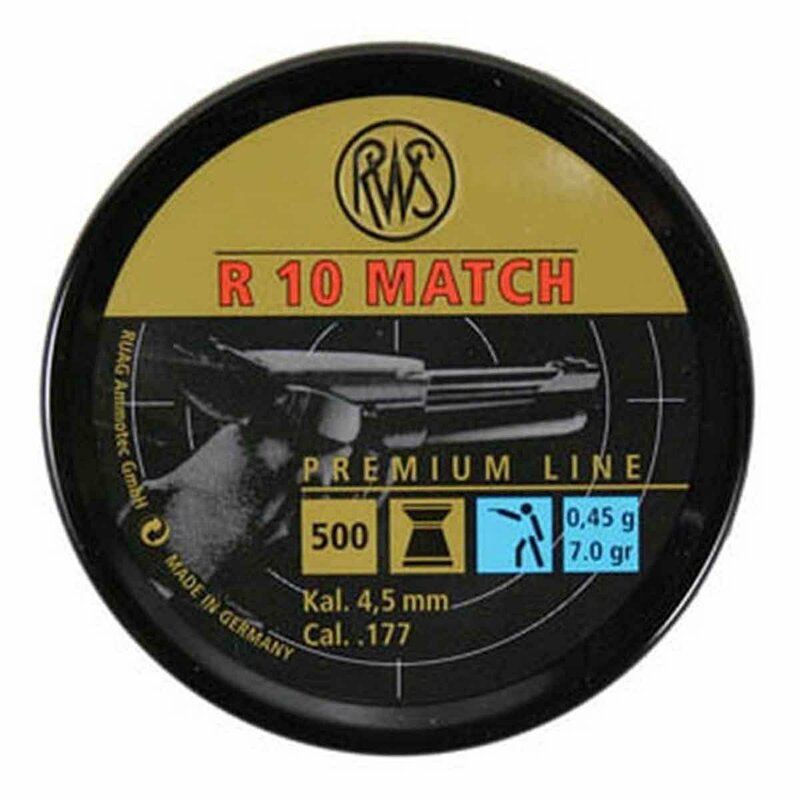 All match pellets of the RWS Premium Line offer excellent quality and highest precision. For this reason, they are the first choice of the world elite. Decades of experience in the production of diabolo pellets assure RWS an impressive advantage in technology. The continuously further developed production and highly professional testing procedures are leading to ever tighter production tolerances and thus to a constant optimization of precision. 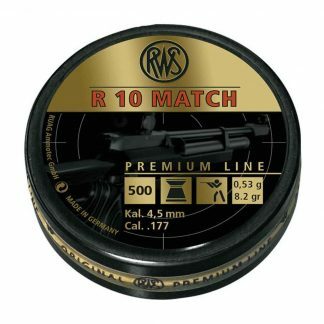 You can rely on the RWS premium quality at all times – whether for shooting in an international competition, in training or in mass sports.